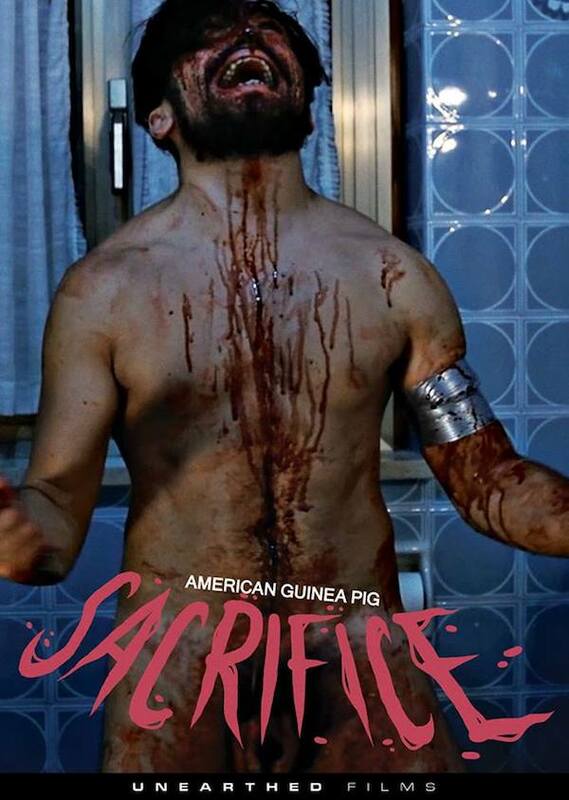 Cinesploitation: EXCLUSIVE: AMERICAN GUINEA PIG: SONG OF SOLOMON and SACRIFICE Gore Covers Revealed! 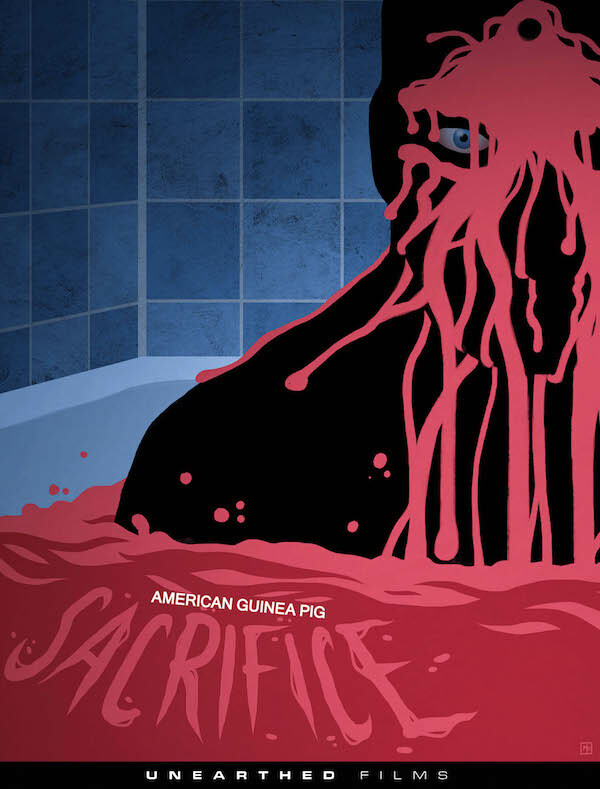 EXCLUSIVE: AMERICAN GUINEA PIG: SONG OF SOLOMON and SACRIFICE Gore Covers Revealed! 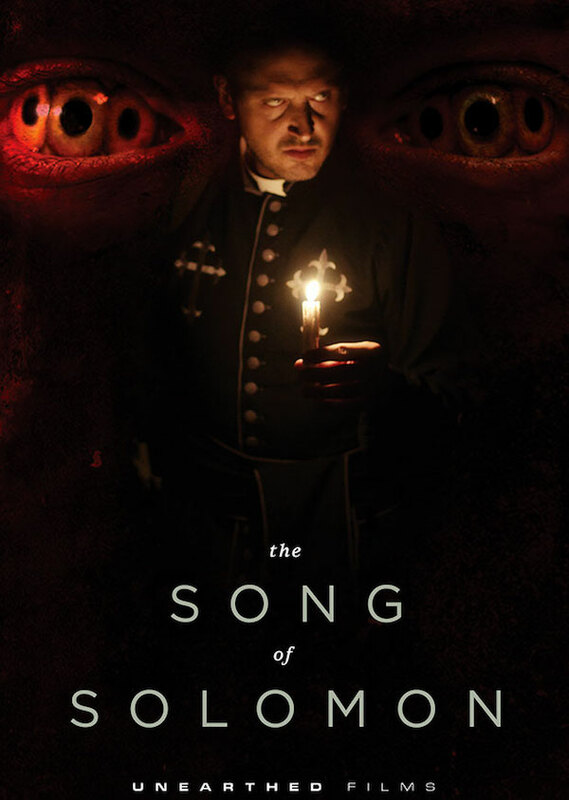 Check out the newly released covers for all of the IndieGogo releases of American Guinea Pig: Sacrifice and Song of Solomon! These regular, limited edition and gore covers can be pre-ordered HERE! Glad to see "Kung Fu" Bob O'Brien getting some DVD/Blu Ray front cover artwork gigs(since his artworks are truly incredible). 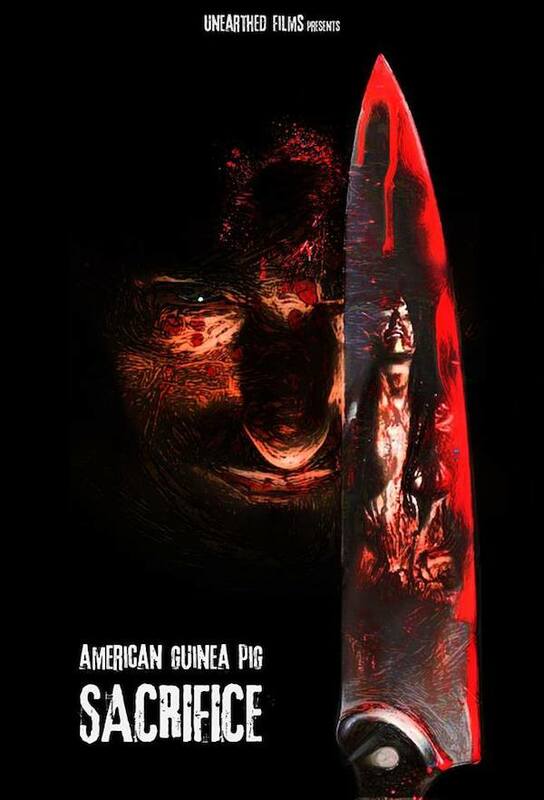 He also did the covers for the other two "American Guinea Pig" movies!